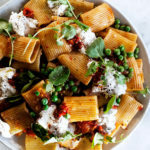 Back with another easy pasta because it’s that time of year where easy pastas are almost a daily occurance! 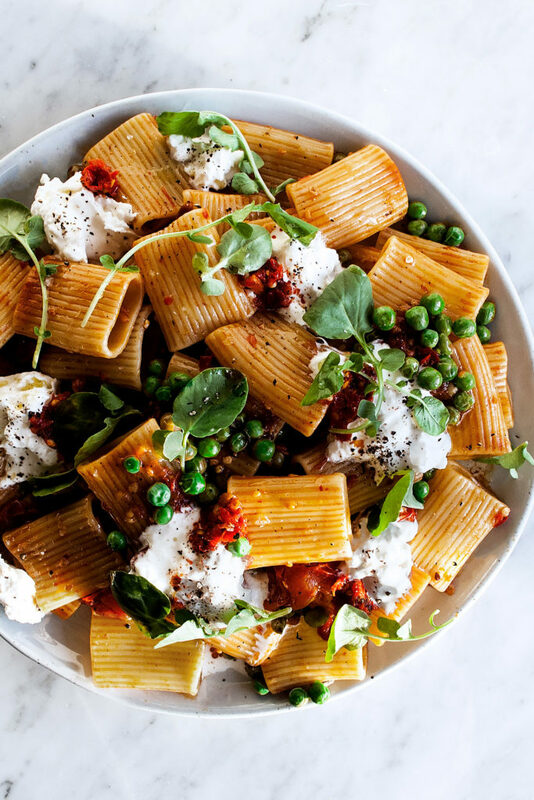 This calabrian chile & burrata pasta with peas is full of flavor, yet so simply delicious. And the best part? It comes together in a matter of minutes. Merry Christmas Eve, everyone!! It’s been a weekend of festive activities and it’s all only just beginning! I’m going to keep this post short and sweet since there is still SO much to do before our family arrives tonight, but I needed to share this calabrian chile & burrata pasta with you! A ton of you have been asking for this, so here it is. Packed to the brim with flavor & so incredibly festive for the holiday. I hope you love it, and I hope you have the most wonderful Christmas. PS…here are the Calabrian chiles I use, if you’ve never bought them before. They’re pretty spicy in my opinion, so I would add as much or little as you prefer. Bring a large pot of salted water to a boil. Cook the pasta for 2 minutes less than the package instructions. Ladle out ¾ cup of the pasta water and reserve. Drain the pasta. Heat a large, heavy-bottom pot (or Dutch oven) over medium heat. Add 2 tablespoons of the butter. Once melted, add the garlic and let cook for about 15 seconds (watch closely so it doesn’t burn). Add the crushed Calabrian chilies and honey. Cook for another few seconds. Pour in the reserved pasta water. Bring to a bubble and let simmer until slightly reduced, just a minute or two. Add in the drained pasta. Continue to cook for another 2 minutes until the pasta is fully cooked and the sauce begins to coat the pasta. Stir in the peas and the remaining butter. Let the peas heat through and butter melt as you gently stir the pasta. Lastly, add the lemon juice. Taste the pasta and season with salt as needed. Plate the pasta in a large, shallow bowl. Break the burrata across the top. Season the burrata with salt and freshly cracked black pepper. 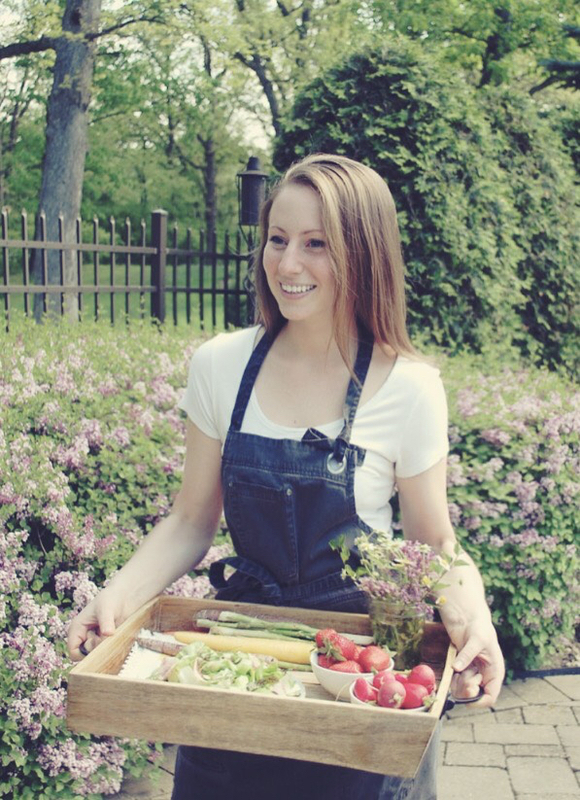 Garnish with the watercress.